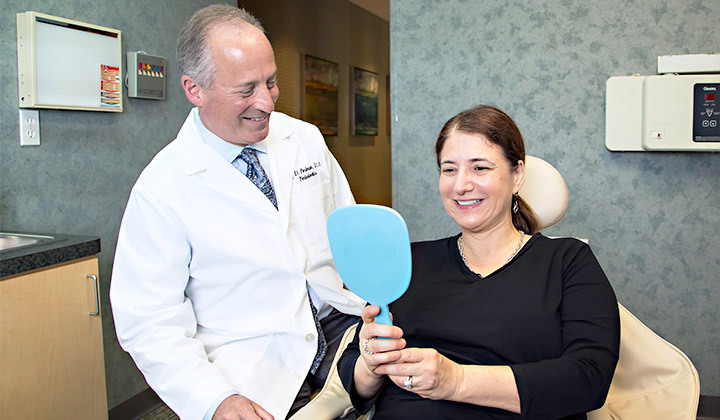 Dr. Perlman’s expert gum recession treatment will have you excited to show off your smile again. Our gums provide an effective seal and natural defense against attacks of bacteria on the tooth roots and jawbone. Gum recession is the process in which the gum tissue that surrounds the teeth wears away, or retracts, exposing the tooth roots. The condition may cause heat and cold sensitivity in the teeth, and leaves the teeth, gums and jawbone vulnerable to bacterial invasion and disease. Tooth roots do not have hard enamel covering them like the crown of the tooth. Roots have a much softer protective covering that can easily become damaged. Roots are prone to erosion and sensitive to heat, cold and sweets. Teeth with exposed roots can eventually become so worn down that they loosen or fracture. Thin gums can’t support a tooth properly and will eventually lead to gum recession and bone loss. Gum grafting can be used to augment and strengthen gums that are too thin. As an experienced periodontist, Dr. Perlman is a highly trained specialist in time-tested gum grafting procedures. He is also a pioneering expert in the minimally invasive Pinhole Surgical Technique™, which treats gum recession without the need for cutting and reduces healing time. 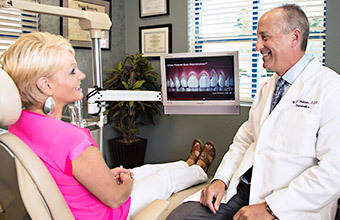 During your initial examination and consultation, Dr. Perlman will determine the extent of your gum recession and the extent of any contributing factors. The pinhole surgical technique is a minimally invasive alternative to traditional gum surgery. 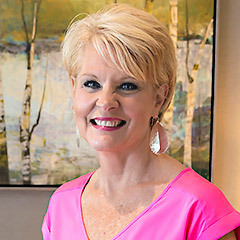 The most recent innovation in gum recession treatment is the Pinhole Surgical Technique™. Dr. Perlman is one of the first periodontists in the United States to be trained in this new technique. With the pinhole technique, specialized instruments are used to loosen the gum tissue, then expand and slide the gum line to cover the exposed root structure. Collagen material is then used to stabilize the treated area. This minimally invasive procedure requires neither incisions nor sutures. 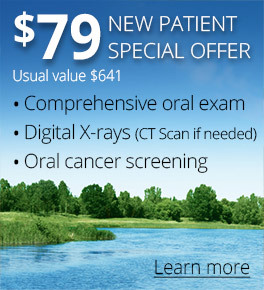 The entire mouth can be treated in just one visit! Dr. Perlman will be able to tell if you are a candidate for this form of gum recession treatment in an exam. Learn more about Pinhole Surgical Technique. Gum grafting is the procedure performed when the doctor transplants healthy tissue to an area suffering from recession. Dr. Perlman uses this lasting and time-tested procedure to correct gum recession or to thicken gum tissue that has become fragile and thin. Gum tissue for a graft is either obtained from your palate or procured from a human tissue bank. For palate grafts, Dr. Perlman retrieves tissue from the palate of your mouth, and then seals the donor site completely. 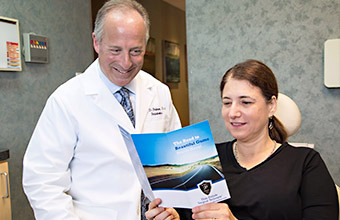 Dr. Perlman uses special surgical “tunneling” techniques to create a pouch for the placement of the graft material. This method minimizes the amount of incisions needed which results in less bleeding and swelling. The gums are then pulled up and over the top of the grafted tissue and secured there, forming a new gum line. This technique is very reliable and looks very natural because it is your own tissue. Your comfort is always a top priority for our entire team. We use local anesthesia when performing a gum grafting procedure. We also offer oral sedation for patients who request this.